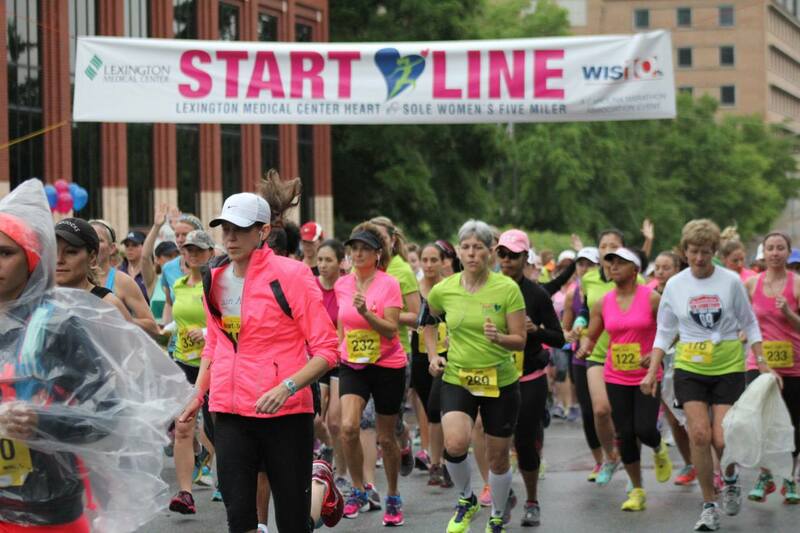 Women of all ages will fill the streets of downtown Columbia as Lexington Medical Center presents the 15th annual Heart & Sole Women’s Five Miler on Saturday, April 23 at 8:30 a.m. A women’s only event, the race features a five-mile run, a five-mile walk and a three-mile walk. 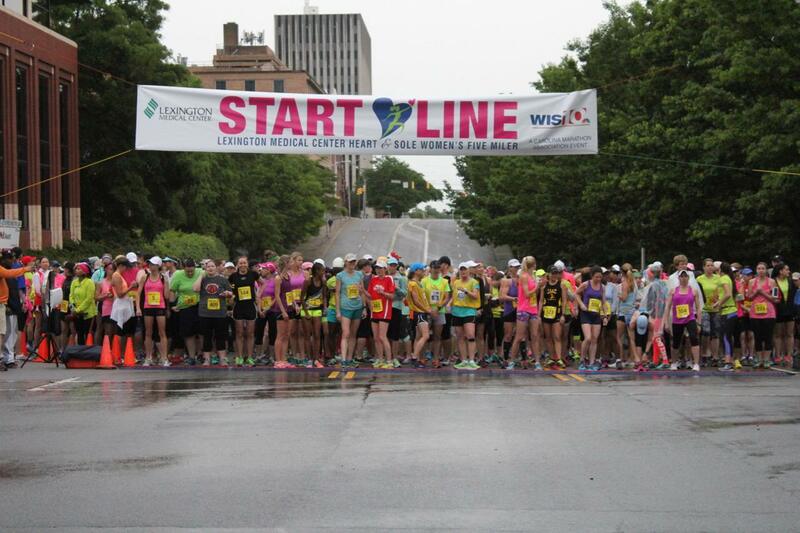 The Lexington Medical Center Heart & Sole Women’s Five Miler celebrates women and the power of a healthy lifestyle. It also raises awareness that heart disease is the #1 killer of women. 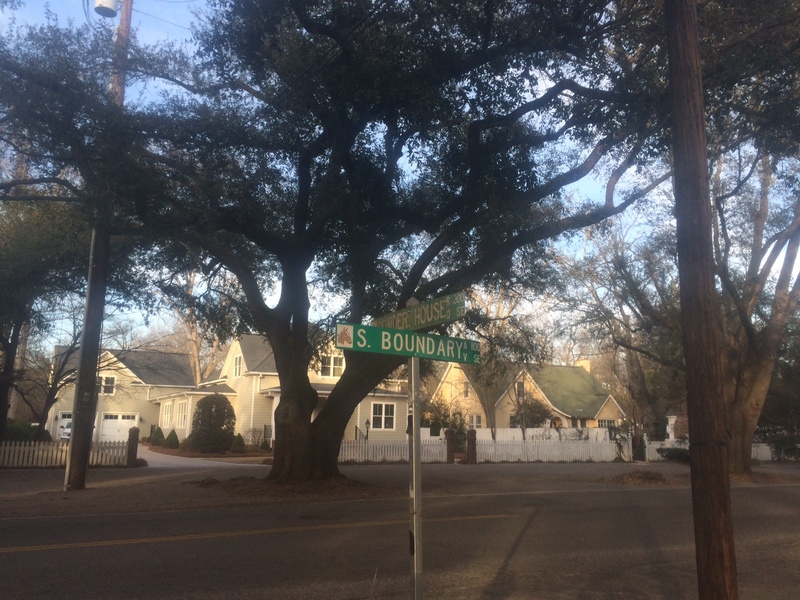 The picturesque course begins at the top of Finlay Park, winds around the South Carolina Governor’s Mansion, Main Street, Congaree Vista and into the historic neighborhoods next to the University of South Carolina campus. It finishes with a downhill stretch to the bottom of Finlay Park. 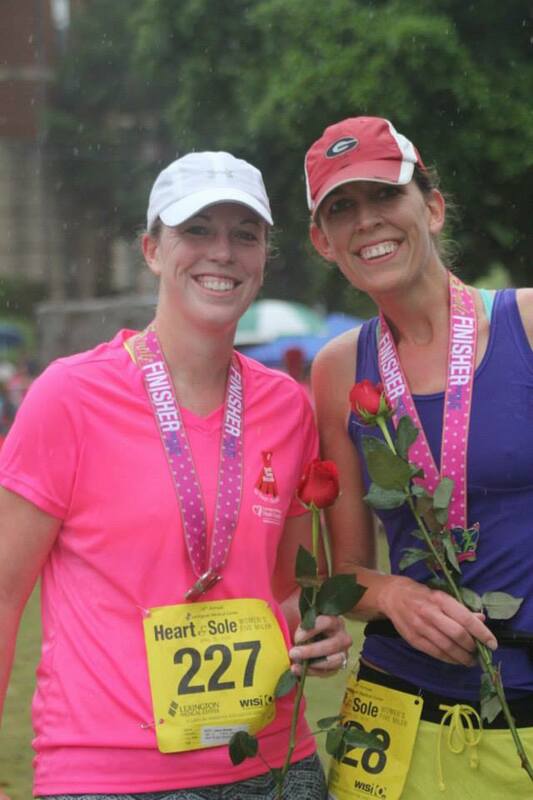 Launched by the Carolina Marathon Association in 2002, the Lexington Medical Center Heart & Sole Women’s Five Miler is South Carolina’s first women’s only road race. It has grown from fewer than 400 female participants in its first year to more than 2,300. 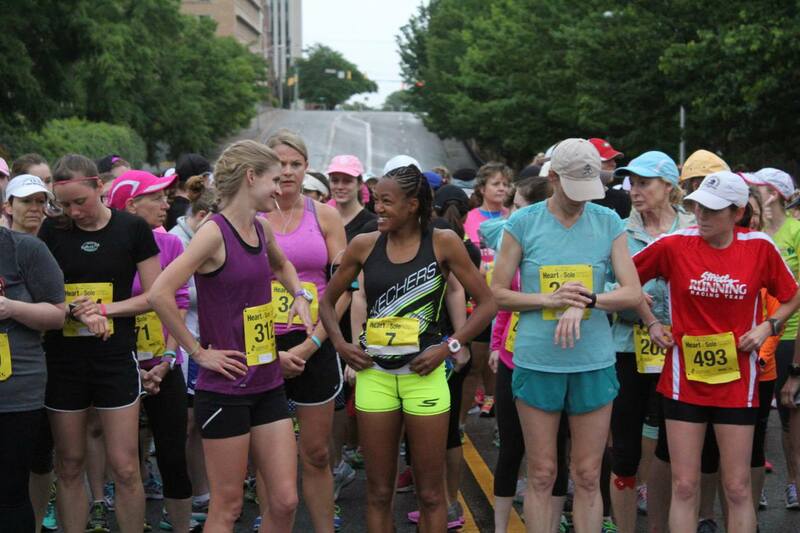 Sponsored in conjunction with WIS News 10, the race offers women of all athletic abilities the opportunity to participate in a comforting, supportive environment. Elite athletes, as well as first-timers, enjoy the unique event that offers a red rose at the finish line and special refreshments that include chocolate-covered strawberries. The event begins with an opening ceremony at 8:00 a.m. featuring Dawndy Mercer Plank and Judi Gatson of WIS News 10. The five-mile run begins at 8:30 a.m., and the walk begins at 8:35 a.m. Race day registration will be held from 7:00 – 8:00 a.m. at Arsenal Hill, located at 1900 Lincoln Street near the start line and the Laurel Street entrance to Finlay Park. Awards will be presented to the top three overall finishers in each age category: 14 and under, 15-19, 20-24, 25-29, 30-34, 35-39, 40-44, 45-49, 50-54, 55-59, 60-64, 65-69 and 70+. Walkers are eligible for prizes based on participation. All awards and prizes will be presented at the post-event ceremony in Finlay Park. After the event, participants enjoy special refreshments, entertainment and an expo featuring health screenings from Lexington Medical Center, and health and fitness-related services from local vendors. Registration is $35 through April 22 and $45 on race day. 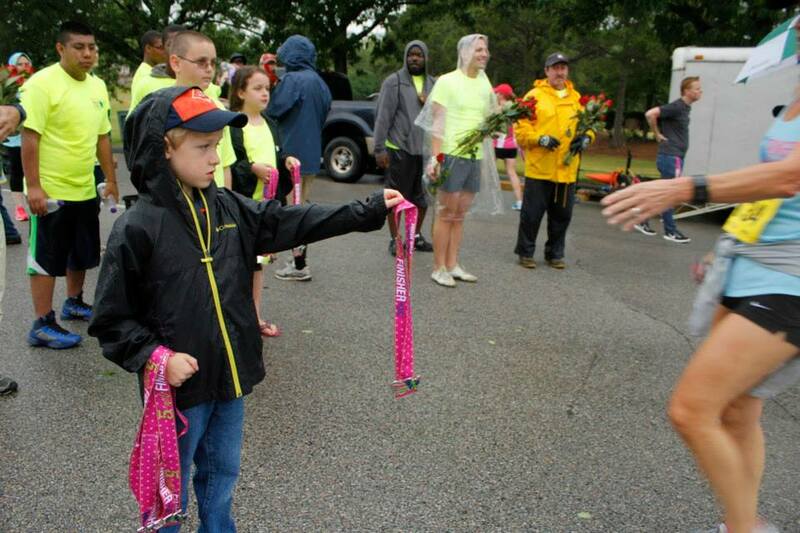 Participants are asked to bring “gently used” running or walking shoes to packet pick-up on Friday, April 22 or Saturday, April 23, at Arsenal Hill, located at 1900 Lincoln Street in downtown Columbia. These shoes will be donated to Christ Central Ministries, which serves people in need throughout the Midlands. Each year, participants donate nearly 500 pairs of shoes. For more information, call the Carolina Marathon Association at (803) 731-2100 or visit www.HeartAndSoleRun.com or www.HeartAndSoleWalk.com to register online. Though the weather in Columbia was a bit soggy, we had a great crowd for the 14th annual Lexington Medical Center Heart & Sole Women’s Five Miler! More than 1,300 fabulous females from all across South Carolina and neighboring states registered to participate in this event that raises awareness about heart disease in women. The majority of women who participate in this event aren’t typical athletes. They’re women who may have been finishing a three- or five-mile walk or run for the first time. They may not have believed they could even accomplish such a goal. But they knew a women’s-only event like this one would give them the opportunity to try. And they also knew they would receive the kind of encouragement and support that comes from hundreds of women just like themselves. After the event, Lexington Medical Center held a Health & Wellness Expo featuring health screenings, local vendors, a WIS-News 10 photo booth, and even massage therapists to help runners’ muscles relax and recover. We applaud all participants for their accomplishments and hope their experience inspires them to make a lifetime of healthy choices! The Lexington Medical Center Heart & Sole Five Miler is just over a week away, and this year’s event promises to be better than ever! Need additional motivation to help you finish the last leg of your training plan? In addition to the event’s signature red rose, everyone who crosses the finish line will receive a beautiful custom-designed medal. Second, Edible Arrangements will provide this year’s post-race treat. 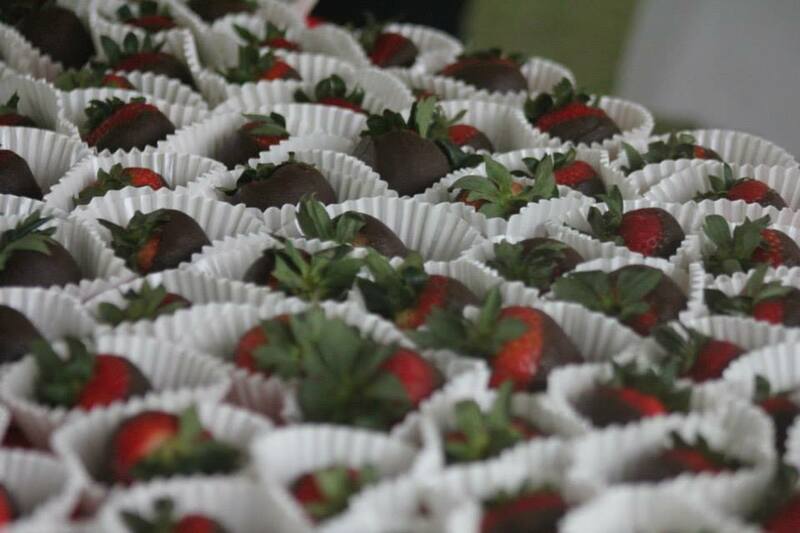 Their delicious gourmet berries will make crossing the finish line even sweeter! 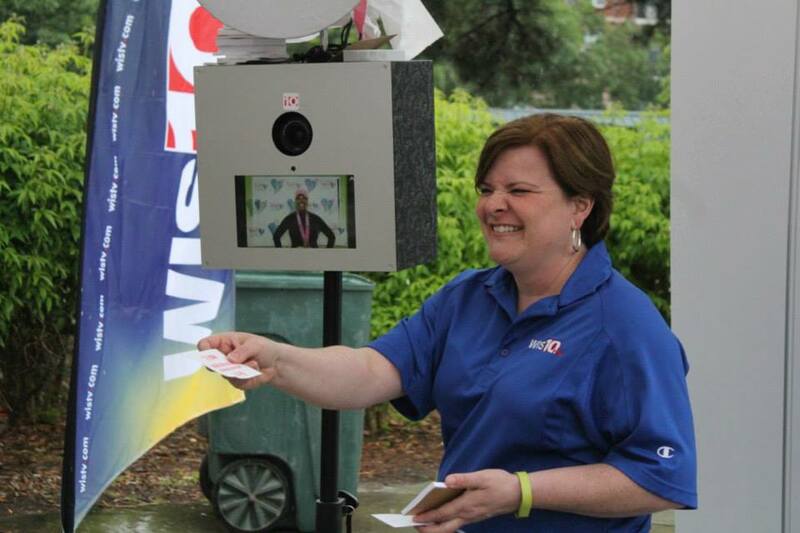 After the event, be sure to join Dawndy Mercer Plank and other WIS-News 10 personalities in Finlay Park at the Lexington Medical Center Heart & Sole Health & Wellness Expo featuring health screenings and local vendors. 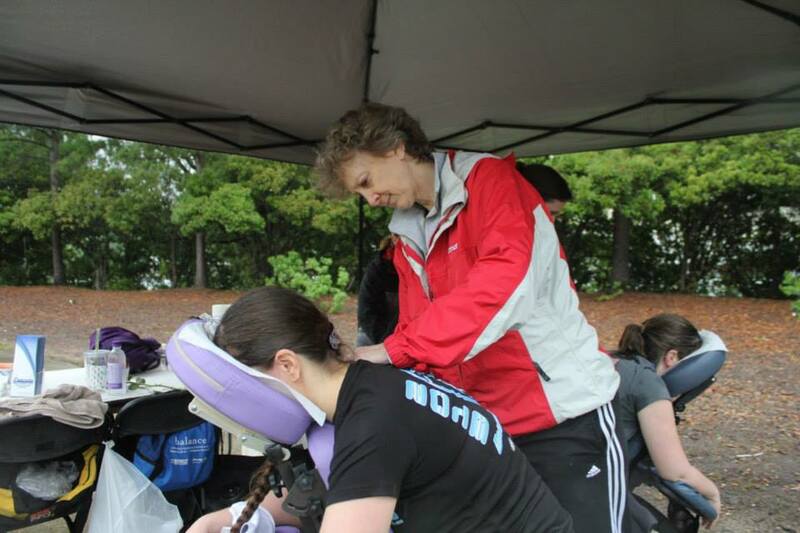 The event will have plenty of massage therapists on hand to help your muscles relax and recover after the event! So come on out April 25 and be a part of this year’s event. Bring your mother, your sister and your girlfriends! We’re counting on you to call greater attention to the number one killer of women—heart disease. Whether you’re a longtime runner or a brand new walker on the road to a healthier life, we welcome you with arms wide open to an experience you’ll always remember! We have just under a month to go until the Lexington Medical Center Heart & Sole Women’s Five Miler, set for April 25 in downtown Columbia. This all-women event, with a 5-mile run, and 3- and 5-mile walks, celebrates the power of a healthy lifestyle and raises awareness about heart disease, the #1 killer of women. Amanda Castles, personal trainer at Health Directions, Lexington Medical Center’s fitness and wellness gym, is your guide to getting ready for race day! In the video below, she talks about the importance of warm ups, cool downs and stretching. Do you have a question about running or training for a race? Ask us in the comments section below! We’ll get your question to Amanda and she’ll be happy to answer it for you. To register for the Heart & Sole, visit HeartAndSoleRun.com. 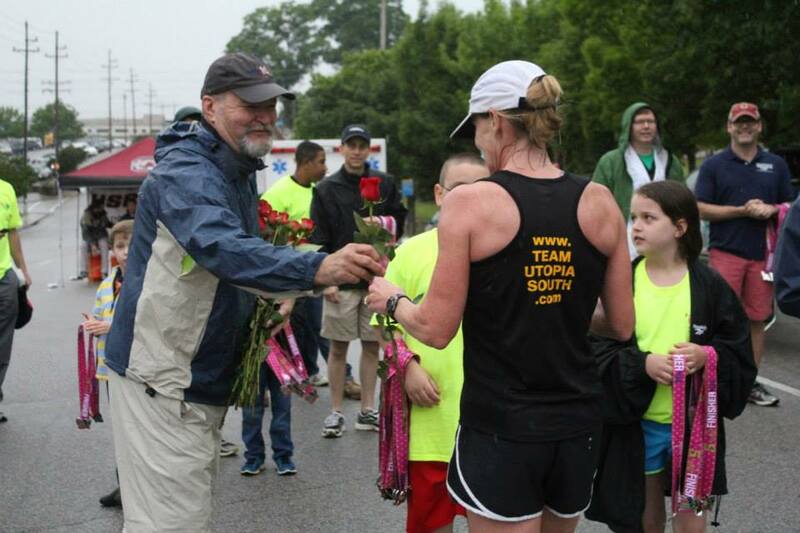 Today marks the one-month countdown to the LexMed Heart & Sole Women’s Five Miler! 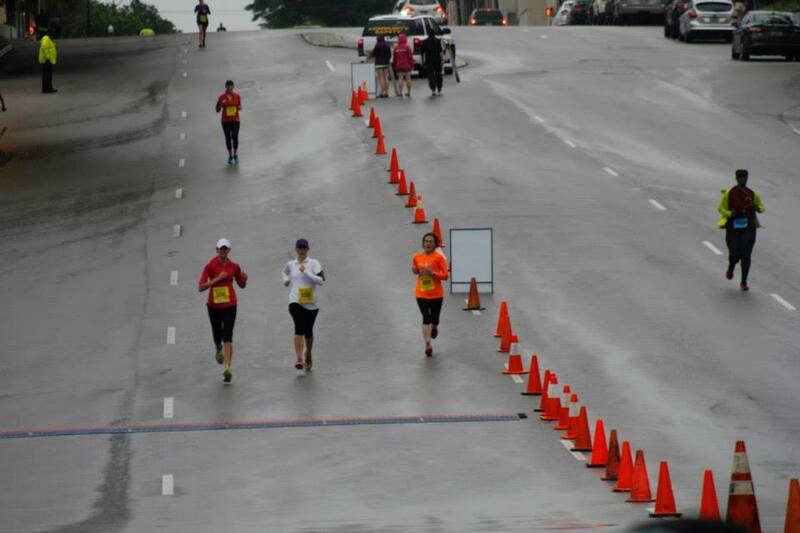 Two of our Every Woman Bloggers bloggers, Crissie Kirby and Lara Winburn, have been hard at work training for the race. When runners increase their training, many are affected by shin splints. In fact, shin splits is the topic of our next training question, from Crissie, for Health Directions Wellness Coordinator, Amanda Castles. Crissie: My shins give me a terrible fit. What is the best way to prevent and treat shin splints? Amanda: Shin splints are very common among runners and often occur when your training routine has recently become more intense. With increased activity, the muscle, tendons, and bone in your shin may become overworked. This is what causes you to experience pain along your shinbone. The good news is that most cases of shin splints can be treated with rest, ice, and other self-care measures. 1. Make sure that you are wearing proper running shoes for your feet specifically. Running shoes are designed to support the arches of your feet (whether you have flat feet, medium or high arches) and the mechanics of your running motion (taking into consideration which direction your foot rolls as you run as well as which part of your foot strikes the ground). If you need help determining the best pair of running shoes for you, local stores such as Strictly Running and Fleet Feet can help you find the best fit for your needs. Running in shoes that are not worn out and provide proper support for your feet is key to preventing shin splints. 2. Avoid running hills while your shin splints are causing pain. 3. Stretch your calf muscles. You can see a calf stretch demonstrated in our Heart and Sole training video of stretches. You may find it beneficial to stretch your calves before and after your training run. Just remember to do your warm-up before stretching as we do not want to stretch cold muscles! 4. While sitting, trace the alphabet with your toes. Be sure to perform this activity on both legs. You can do this particular activity several times per day. 5. Icing your shins will help to reduce the inflammation. You should ice for 15-20 minutes at a time and you can do this 2-3 times per day. 6. Over-the-counter anti-inflammatory pain relievers, such as ibuprofen or naproxen, can also help to reduce the inflammation and any pain you may be experiencing as a result of your shin splints. 7. You may find that you need to scale back the time or distance that you are logging with your training runs for a little while. Avoid the activities that cause you pain, but don’t give up all physical activity. Try other low-impact exercises like swimming or biking so that you can stay active. Leave a comment to let us know how your own training is going or to leave a word of encouragement for Crissie and Lara! In my last blog post I was gearing up to lace up my sneakers for the LexMed Heart & Sole 5 Miler. Let me just say I am slow moving and my shoes are barely tied. I would love to write a post about my training success, the running endorphins, and how I cannot wait for the next mile. Unfortunately, at the risk of sounding like a whiner, this post-baby body is keeping me more in the tortoise category hoping to be a hare. Before I started training I noticed I was having some sciatic nerve pain. This pain (like a litany of other ailments) started during my first pregnancy. 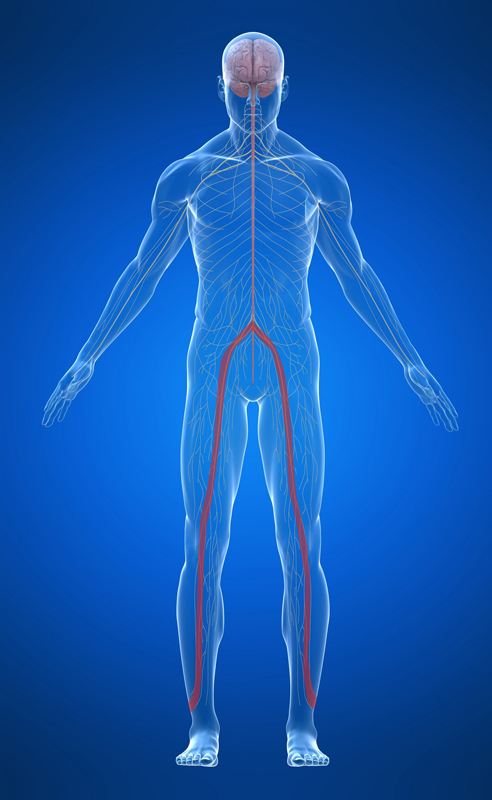 If you have never been blessed with sciatic nerve pain, it starts in your rump and runs down your leg. I have only known one thing to remedy this, so I went back to my physical therapist who had “fixed” me before. 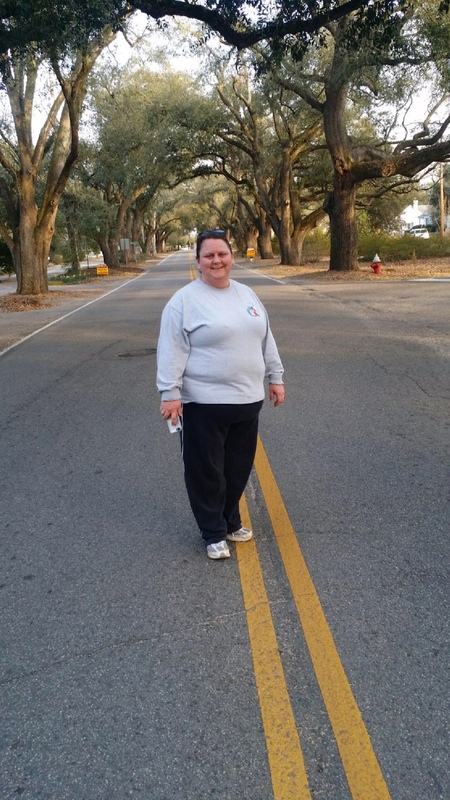 After being sidelined by my physical therapist, I spent a few weeks just walking…slowly. Then I felt like my legs were ready to cooperate, but my lungs were not. I am now in day nine of antibiotics and still struggling with stupid bronchitis. Turns out when you have bronchitis you should lay off the running as well. And I can’t even blame that on the post-baby body. So here is what I am aiming for now….I have a solid six weeks of training if my lungs are given the “all clear” on Friday. Six weeks is plenty of time, right? 42 days, minus a few resting days here and there. Who’s with me? I have the schedule in hand and I am ready to go. I’ll keep you posted. And so, it would seem preparing to run a five-mile race also begins with one step. I was overwhelmed by the support I received after posting my initial blog post about running in the LMC Heart and Sole Five Miler. I’ll be honest, even after posting that I was going to do it, I questioned whether I could really do it. Did I really want to do it? But, as anyone who knows me, once I say I’m going to do it, I’m going to do it, or die trying. Ok, maybe that’s not the best saying for right now. The training guide said to start the week of February 15th. So, I set my sights on 2/15 and tried to mentally prepare for battle. The 15th dawned cold and I had started coughing a few days before. (For me this almost always is a sure sign that bronchitis is on the way.) I honestly just didn’t want to do it. But I knew that if I made an excuse one day, I’d find reasons to keep making excuses, and April 25th would come with disastrous results. 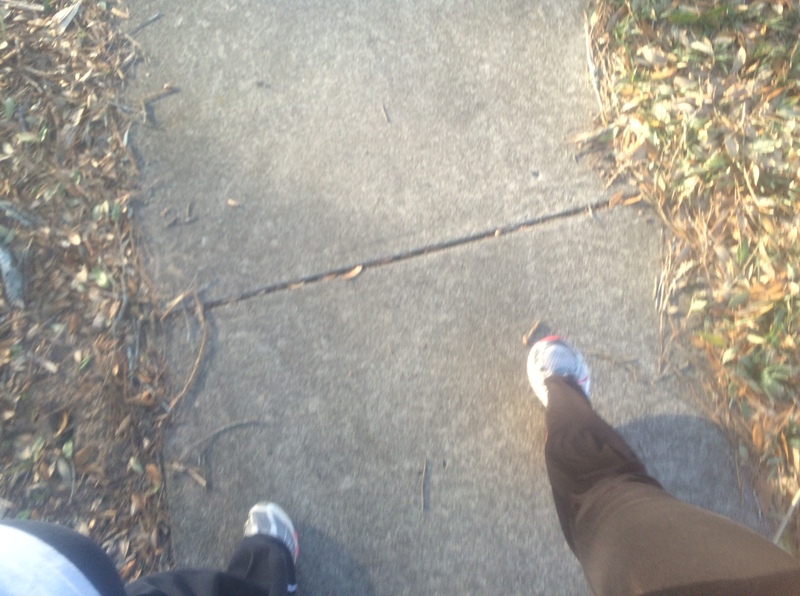 I journeyed to Aiken for my first run. Why? 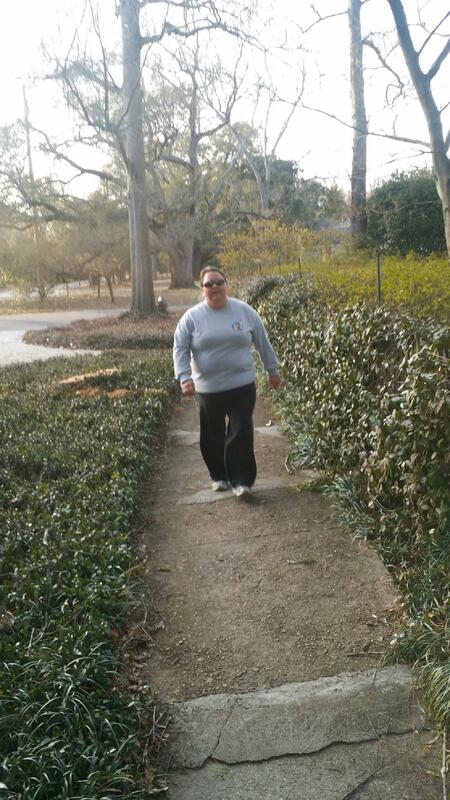 Well, one of my dearest friends and supporters, Ivy Harmon, lives in Aiken and I knew that she would make me run. And she did. Fortunately, Ivy lives near beautiful and historic South Boundary, so we had a wonderful place for my inaugural training session. Fortunately, Ivy is more active than I am and she was able to really help and encourage me along the way. 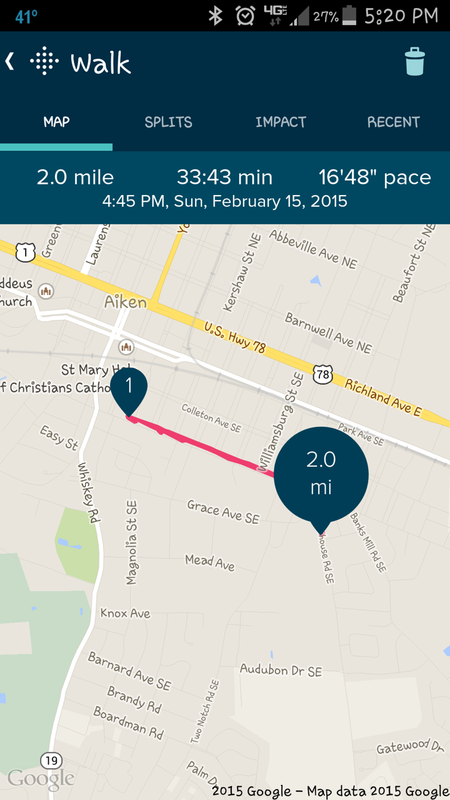 For anyone in Aiken during my initial run, yeah, I’m sorry. I doubt it was very pretty, and I’m pretty glad that there wasn’t anyone who could hear some of the things running through my mind (yes, bad pun intended) during my initial run. But, you know what? I did it. I made it. I ran those six one-minute intervals. And I didn’t die. So, on to the next steps.